Upon arrival, our reception staff will always welcome you with a smile. 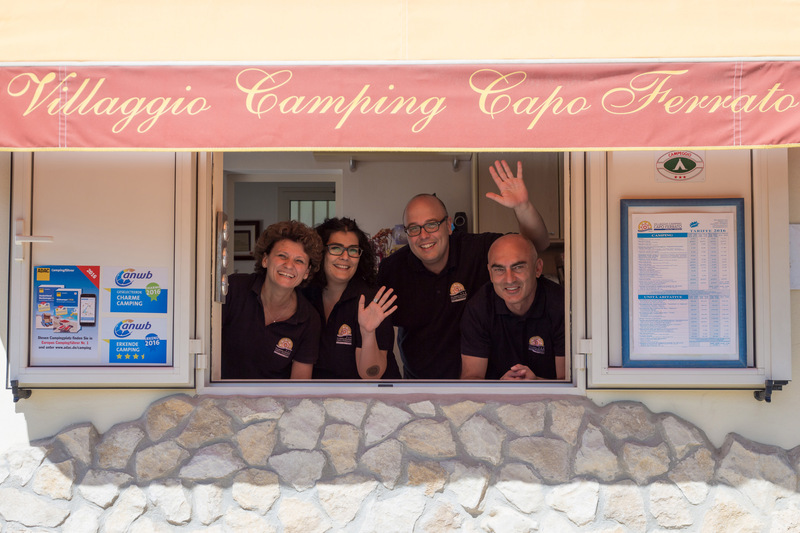 The professionalism we adopt in taking care of you and responding to your needs gives you an immediate introduction to the serene atmosphere and experience that has allowed the Camping Capo Ferrato Village to stand out over time. The size of the camp is just right for feeling comfortable, so you don’t have any urge to leave and it’s like feeling “at home”. 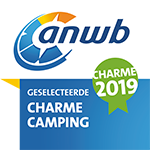 Because of this feature, the renowned Dutch guidebook ANWB selected Camping Capo Ferrato as one of the few “CAMPING CHARME” sites on the island. 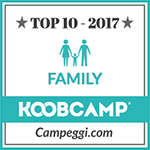 We also feature in the most prestigious guides to European campsites and on several occasions we have been mentioned in articles on the subject, precisely because of the experience and character of our facility (among others, ACSI and ECC published articles on us in 2015). This philosophy is the result of a long history that began in 1965. 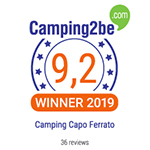 In fact, the Camping Capo Ferrato Village was one of the first created in Sardinia, at a time when talking about outdoor tourism was a real adventure. 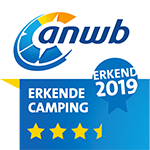 We believed in it, however, and since then we have run our “Paradise” with pride, paying careful attention to the needs of guests and introducing innovations each year to meet the tastes and demands of the new campers. 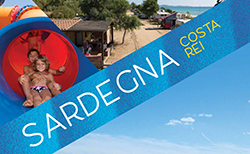 The Camping Capo Ferrato Village is one of the few campsites in Sardinia open from April to November. 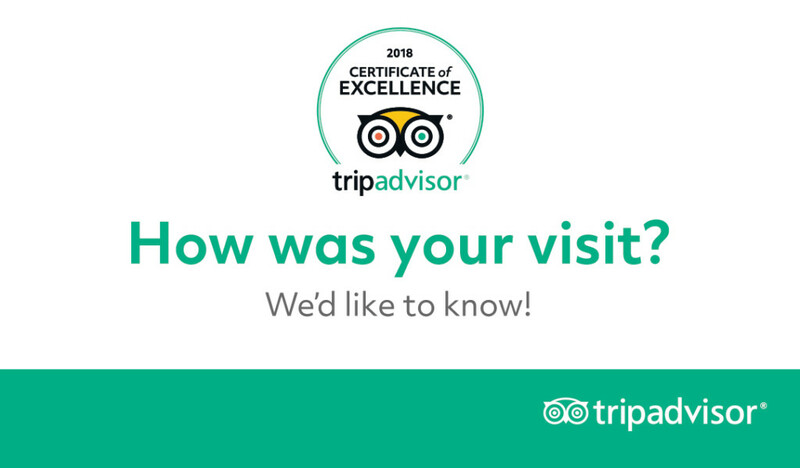 Embracing three seasons of sun, sea and nature, we are always here alongside our guests as they experience the thrill of a holiday that stays with them. 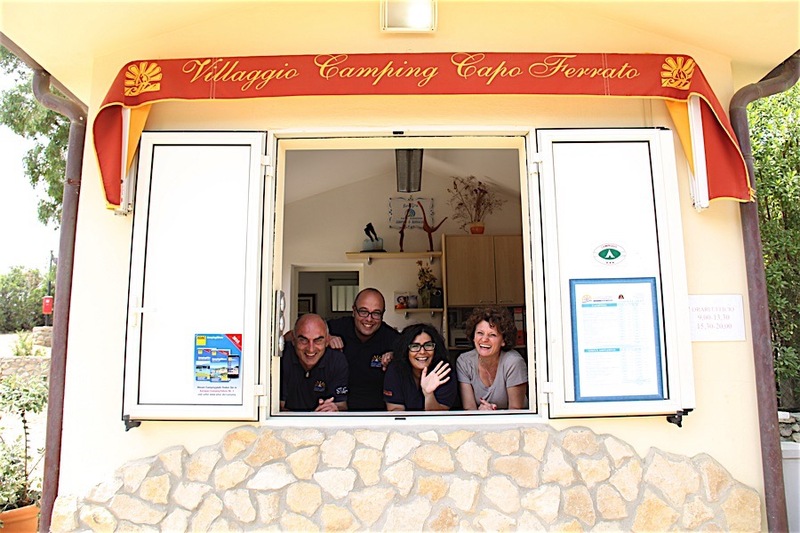 You can sense the special atmosphere at the Camping Capo Ferrato Village from the first moment you arrive because with their kindness and willingness to help our professional staff, which have stayed the same for many years, immediately express the character and warmth of hospitality. The reception staff speaks German, English and French. 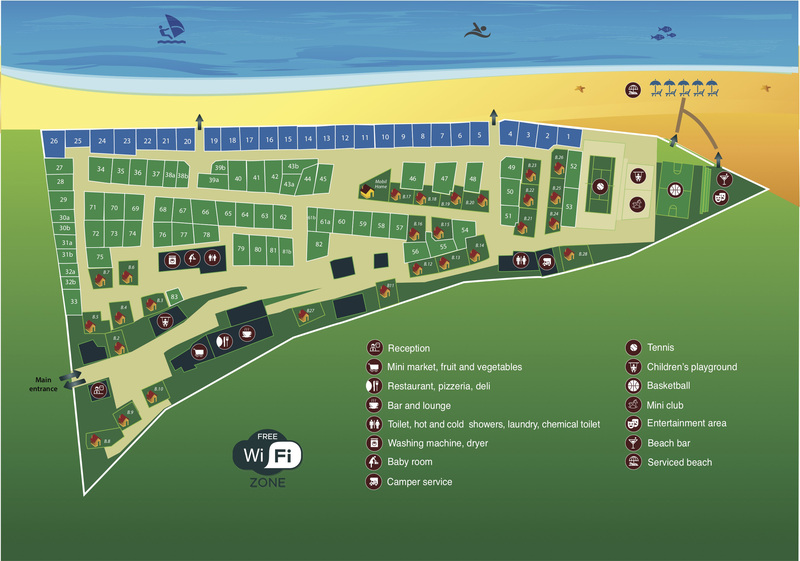 The reception is not just the place where you are welcomed, but also the information point for the area. We can suggest itineraries, routes of various kinds and also ideas for other things to see and get to know. 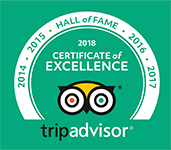 All the trips and additional services are managed by the reception, and upon departure we can provide inspiration for continuing your tour of the island. The reception has the following opening schedule 9:00 to 13:30/15:30 to 21:00. During very low season, times are subject to change. The entrance barrier is closed during the afternoon break from 13:30 to 15:30, and as such access is not permitted to vehicles and check-in is not possible. 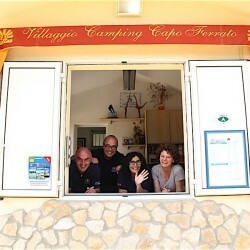 During the night a security guard is always present on the camping site and is available in case of emergency. In addition, from May to mid-October further surveillance is guaranteed with a circulating warden. On request, we offer a safekeeping service. We accept the most common credit and debit cards.